In general, textures are graphic effects that create the impression of a single real-life object or finish. As an example, there are plenty of craft paper and wood textures in various designs. Cement, skin or stone ones are also very favored. Textures usually consist of repeated images although they look like they are unique and random. The application of textures is not restricted to making backgrounds, their qualities can be integrated into any layout element. With the addition of textures, we are able to make an impression of particular natural traits, create depth, and add highlights. The design pattern can be described as visual arrangement you can observe everywhere you go and each and every day. Actually your own house is full of patterns, for instance, on the wallpaper that decorate the walls of your home’s living room. The design pattern is a component of the picture which is duplicated on and on to produce a larger, symmetrical and geometrical picture. The patterns could be natural (such as dunes in the sand and cracks in the dried up ground) and artificial (such as porcelain ceramic floor tiles or Thai pagodas). Both patterns and textures are traditionally used in designs. Web developers love to rely on them given that textures and patterns certainly are a most suitable backdrop for a webpage – they do not distract the visitor but underline the subject matter of the webpage. Moreover, patterns and textures can be used for various other design functions (as an example, in interior decoration or construction). It is very costly to purchase them on an individual basis, as a result usually they’re bought in packages. 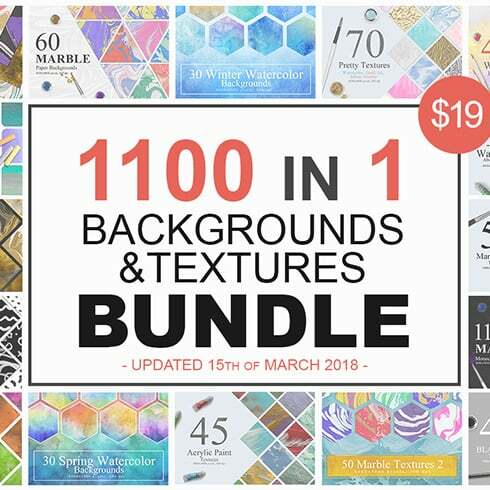 What’s a 1100 Artistic Backgrounds Bundle? A set is a set of graphics or some other design items that are available together. The greatest aspect of these product packs is their price range. A bundles will cost a lot cheaper than each product if sold on their own. Usually, a pack will feature all the things you need to perform a design project. These special deals are limited , so don’t miss the chance to buy excellent web design resources and get a better price. Why the 1100 Artistic Backgrounds Bundle quality is so important? What if the package deal doesn’t include all the things I need? Not every bundle includes items you want and that’s really common. Product bundles are packaged for various objectives and for a different style. Even so, MasterBundles website provides lots of offers for every occasion, so in the case a given design bundle doesn’t provide all the solutions you want – we encourage you to check the other bundles. There are plenty of of these, that it is almost sure you will discover something appropriate. Can I obtain any other packages on MasterBundles.com? Above and beyond font bundle deals, MasterBundles provides numerous other great bundles. Find out more about image bundles, icons, textures and patterns, web theme bundle deals. There are as well electronic books and tutorials, stock photos, logos, illustrations and add-ons, mockups, as well as other categories. You’ll find thematic Xmas and Valentine’s packages, post cards and powerpoint templates. 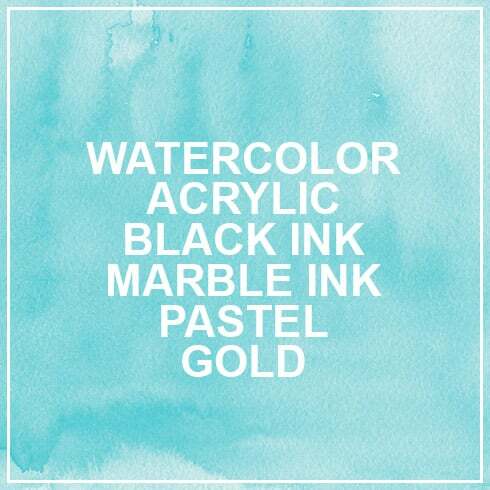 And, obviously, our absolute favorite under $5 design bundles! Masterbundles is an online marketplace. On our resource, professional designers offer their designs at the best prices. We offer the very best design bundles out there, and our bundles are highly praised by buyers. Take a look at our blog, it is loaded with useful and motivating articles for pro web designers. Furthermore, for those who register for our newsletter, you’ll be the first to know about our discounts. And we absolutely love discounts. There will always be coupons and promotional codes available to lower the price to a minimum.